When she is 10 years old, Fanny Price is sent from her poor and large family to Mansfield Park, where she is to be raised by her wealthy aunt and uncle, Sir Thomas and Lady Bertram. Though she grows up in the same home as her four older cousins, she is often treated as a poor and ignorant relation, similar to a servant, and is not afforded the same advances into society as her more privileged relatives. But there is one among her relations who treats her as an equal. Edmund is the second son and the kind-hearted soul of the family. It is not long before Fanny’s childhood appreciation of Edmund’s kindness is transformed into a romantic love more suited to the young woman she’s become. 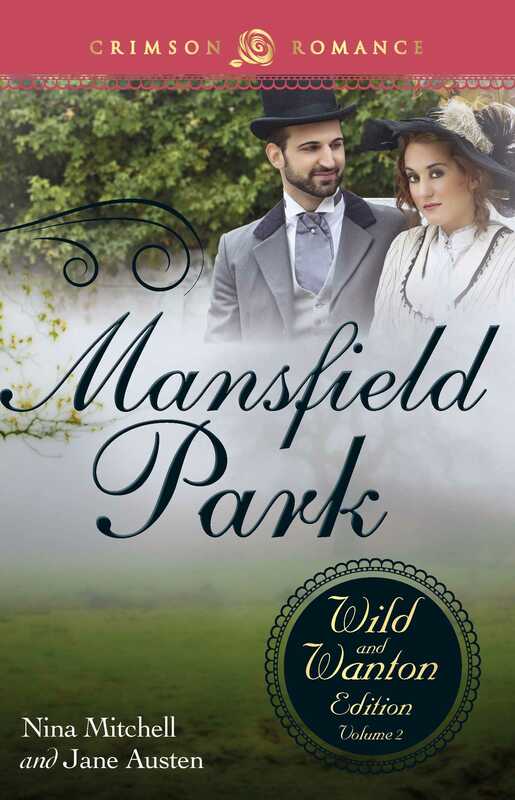 But the fashionably wealthy and attractive brother and sister, Henry and Mary Crawford, arrive at Mansfield and create turmoil for the entire Bertram family - Mary falls for Edward, and Henry falls for all of the female cousins, though he tries to convince Fanny (and himself) that his heart belongs only to her. Will any hearts be spared? Though often described as the least romantic of Austen’s six novels, Mansfield Park comes to life when Fanny’s true romantic and passionate nature is revealed. Indeed before Edmund’s eyes Fanny’s passion and beauty surpasses that of her new and sophisticated friend, Miss Crawford. And it appears that the overly moralistic Edmund has some untapped passion of his own. Can the pursuit of pleasure be enough to bring this romance to a new level?